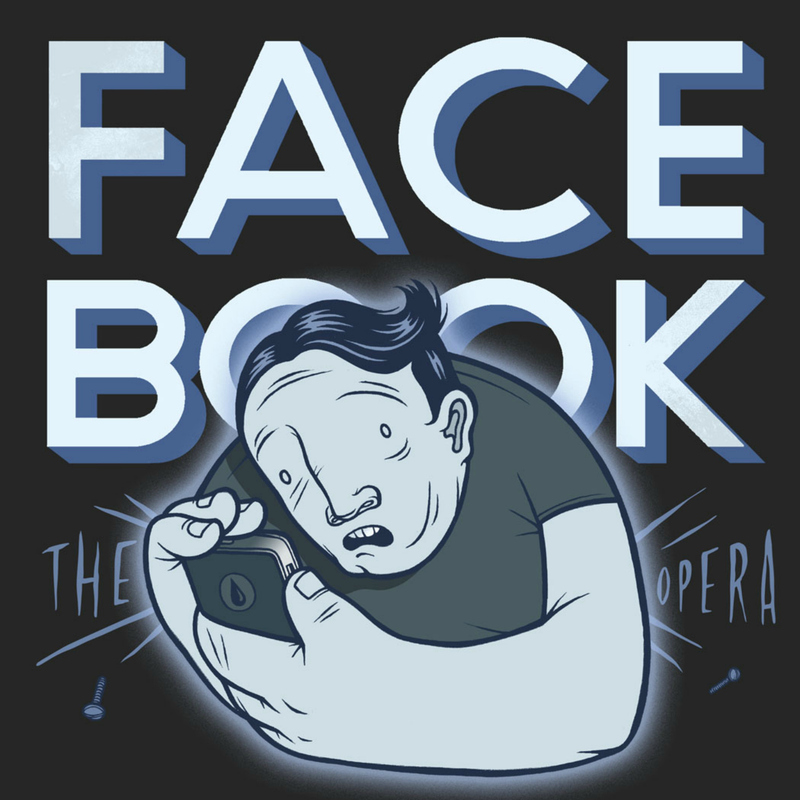 2013: Facebook, the Opera, Royce Gallery, and Berkeley Arts. A thirteen-minute opera following the organizing structure of social media, addressing the issues of privacy and alienation, with humor and pathos. Concert patron: "Robert Ashley meets Stephen Sondheim!" With vocalists: Leann Petersen and Ben Clausen. DS: voice and piano. $7 which includes domestic US shipping. International orders, please email for additional shipping cost.